Ermenegildo Zegna produces expertly crafted, made-to-measure attire, ranging from formalwear to casual and to niche leatherwear. MANILA, Philippines — When it comes to luxury, nothing compares to the quality and craftsmanship of Ermenegildo Zegna Su Misura, a completely personalized service where every detail and every stitch is carefully executed to match the characteristics and personality of the individual customer. The excellence of Ermenegildo Zegna Su Misura starts with the wool itself: wool that is first transformed into precious fabrics and then into expertly crafted, made-to-measure attire, ranging from formalwear to casual and to niche leatherwear. 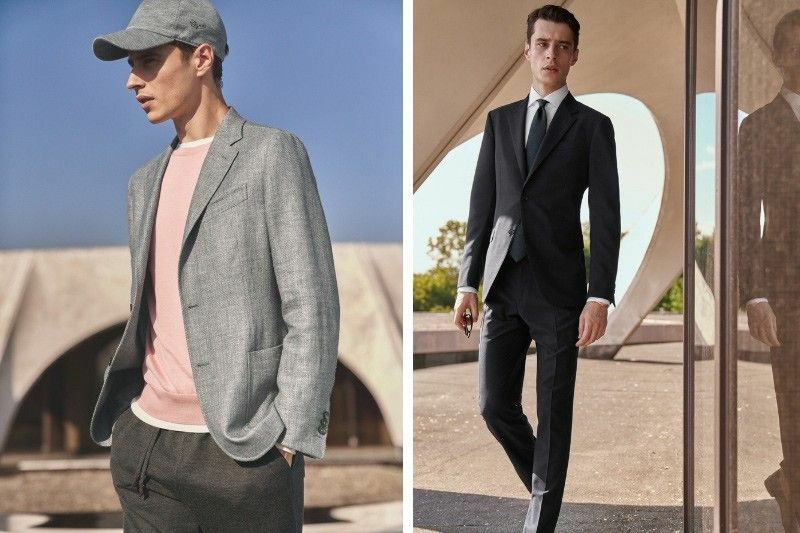 Ermenegildo Zegna is proud to renew its dedication to sartorial excellence with the Spring/Summer 2019 Collection. This array of Su Misura fabrics promises to deliver perfectly tailored attire suited for the dynamic lifestyle of the contemporary gentleman. You are invited to discover the inherent elegance of Su Misura. From March 21 to March 23, the MTM and VIP Services Manager for Southeast Asia will be at the Greenbelt 4 boutique to personally take you through the experience.